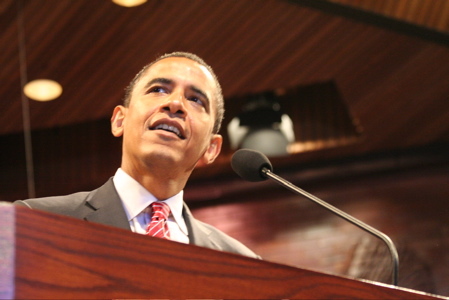 Senator Obama gives Father’s Day address at Apostolic Church of God in Chicago. Senator Barack Obama fills sandbags in Quincy, Illinois to help prevent further flooding. 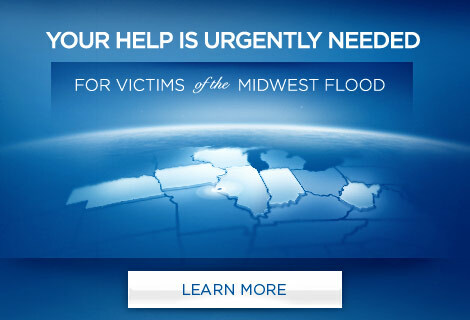 The Mississippi River is expected to crest there on Tuesday or early Wednesday. He’s also mobilizing his grassroots supporters to volunteer and to make donations to help with the relief efforts.